Should anyone working in off the plan property be optimistic? I’ve worked in the off the plan property industry for almost 15 years now, so have seen the industry shift gears more than a few times. But recently we have been confronted with an unprecedented storm of activity causing uncertainty, from scathing media headlines to banking Royal Commissions to cash-grabbing state governments. So I did what any CEO of a leading off the plan property marketplace would do. I asked 201 of my closest industry friends, who combined sold more than 20,000 properties last year, what they thought the next 12 months held for us all (otherwise known as The Australian Off The Plan Sentiment Report). And I must say I was pleasantly surprised. I’m actually very buoyed by their optimism. When I say optimism, 69 per cent of agents actually expect to increase their total sales in FY19 and most mid-sized developers are planning larger projects this financial year than last. But it wasn’t all fields of daisies. There are some big challenges predicted this year. Bank lending was the hot topic on everyone’s lips, with 80 per cent of the industry saying this was the biggest issue they were facing right now. The availability of loans has really punctuated the industry over the last 18 months, first with restrictions on foreign buyers and now impacting all investors. This has created settlement issues for projects across the eastern seaboard. With the full impact of the banking Royal Commission still to be felt, banking challenges are likely to remain for the coming 12 months at least. If surging prices combined with tight funding didn’t make affordability an issue, try adding greedy state governments slapping up to 12.5 per cent extra in taxes on top of property prices. No wonder price points and buyer sentiment were major issues coming to light in the report. 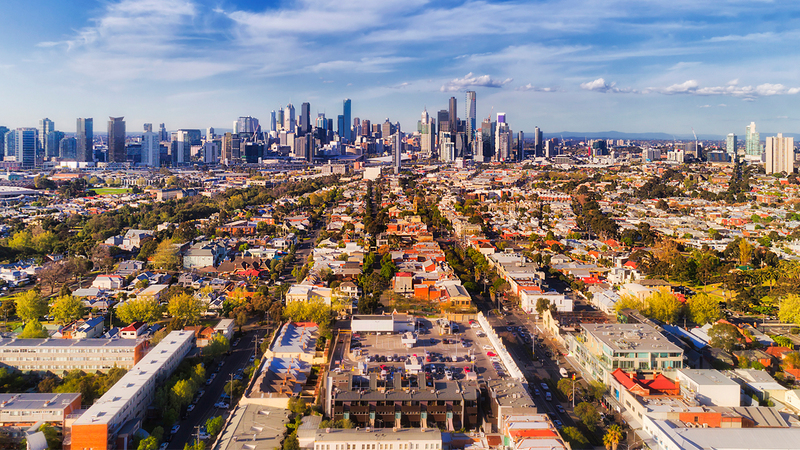 At their peak in FY2016, Chinese buyers pumped almost $20 billion into new Australian homes, based on Foreign Investment Review Board figures. 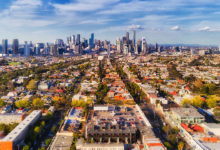 With the triple whammy of Chinese capital controls, increased Australian taxes and bank lending restrictions, the industry has seen a dramatic reduction in Chinese property investors. Sellers are naturally scrambling to uncover the next big wave of property buyers. The Report has revealed that many are betting on this new wave coming from more emerging Asian countries. In particular, demand from India is expected to triple in FY2019, followed by Vietnam and Indonesia, where demand is expected to roughly double in each country. 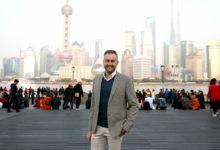 That said, whilst new markets are opening up, the overall status quo is expected to remain, with China still representing 60 per cent or more of all foreign sales, and Singapore and Malaysia remaining a reliable and strong source of buyers. So with all these challenges, why the optimism from the leading industry players? Well, the Australian economy keeps steaming along, immigration is outstripping natural population increases by two to one and, based on the consistently low national rental vacancy rates, we seem to struggle to build enough property to house our growing population. Australia is a brilliant place to live, learn and work. Provided these fundamentals don’t change, and it doesn’t feel like they will any time soon, we will continue to attract educated, affluent migrants who will need somewhere to live. But it is clear off the plan property is going to continue to be a tough space to work in for the foreseeable future, and is certainly not the domain of the faint-hearted. We have seen multiple agencies collapse in recent times and I believe we will see many more leave the industry over the next 12 months. It will only be the companies where optimism exists that will succeed across the next 12 months. From my experience, the companies that set ambitious sales targets are also the ones that invest in the teams, systems, processes and marketing necessary to reach those targets, and therefore are the ones who achieve their own self-fulfilling prophecies. Access the The Australian Off The Plan Sentiment Report here. 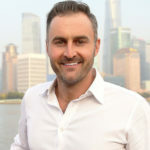 Jon Ellis is the Founder and CEO of Investorist, the property industry’s leading off the plan property marketplace. Investorist surveyed 201 of their customers, leaders in the property industry, about their sentiments over the coming financial year. Should your agency be targeting offshore buyers?